As floor sanding and wood floor restoration specialists, we offer far more than an extra construction or property maintenance service. Having restored all ki nds of wooden floors for over twenty years, we know the most appropriate ways to bring a floor back to life from any level of condition. Sanding? That’s a messy and dusty business, isn’t it? 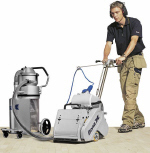 No longer, with the latest floor sanding machines by Bona and Laegler. Their ‘continuous belt' system is allied to a powerful suction and large bags for dust collection. This ensures that each sanding is virtually dust free. The traditional drum sanders still employed by some companies do create a lot of dust and can damage your floor if improperly used. So don’t take the risk, particularly on the blocks of your valuable parquet, herringbone or 5 finger floors. 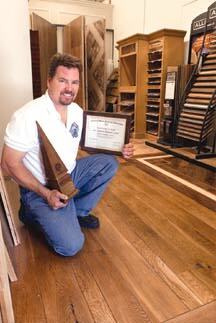 We belong to The Guild of Master Craftsmen, the Federation of Small Business and the national trade body - the National Wood Floors Association (NWFA). All our operating staff are fully trained to the high standards of the NWFA with a minimum of 7 years experience in the industry. We are fully insured with Zurich. Essex, Buckinghamshire, Hertfordshire, Hampshire, Surrey, Sussex, Kent, Bedfordshire, Suffolk and Oxfordshire. 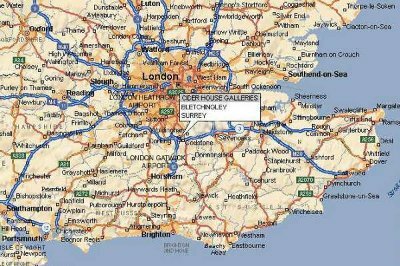 Please contact us for a QUOTE and see if we cover your area! #Copyright 2018 © www.sanding-wood-floors.co.uk | All Rights reserved.